Creating a resume is an essential part of the college and job application process. Let us help you organize your volunteer experience on your resume! 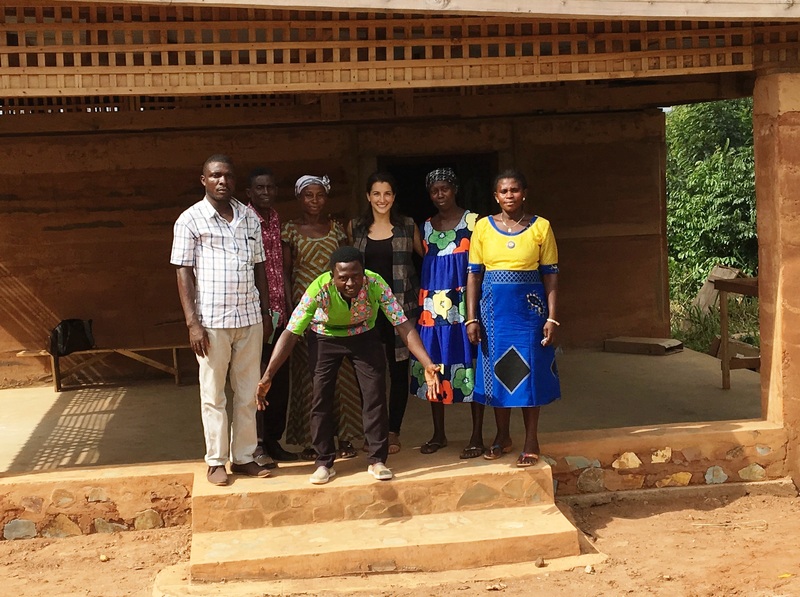 The Akaa Project is powered by volunteers so we have extensive experience in working to ensure volunteers can make the most of their experience. 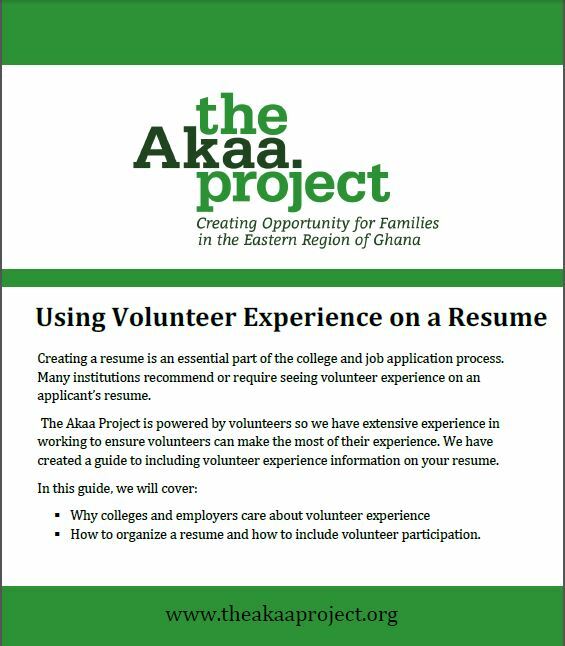 We have created a guide to including volunteer experience information on your resume. How to organize a resume and how to include volunteer participation.